Peacetime political maneuverings are threatening Kelly Maguire’s ambitions for captain’s rank. But the outbreak of war, and the need for those who are willing to risk everything, changes all that. 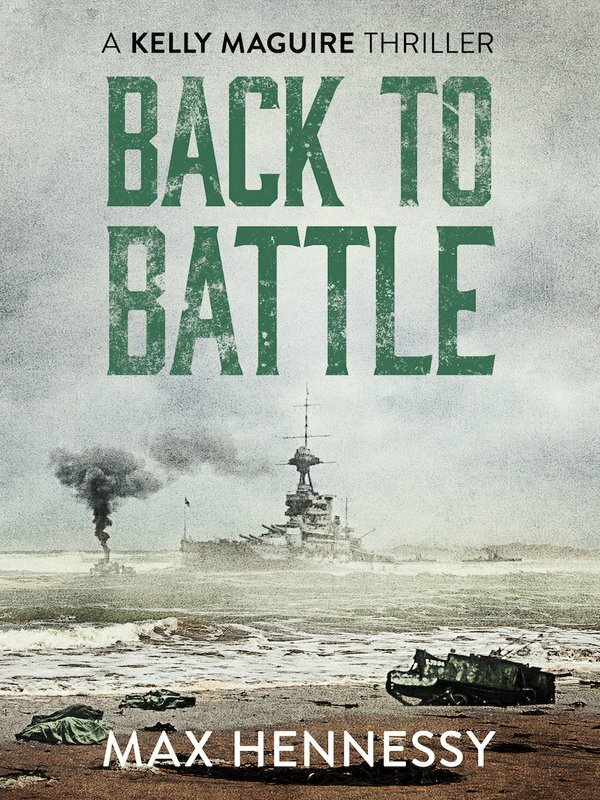 As World War 2 explodes around him, and after a devastating loss in the Battle of Narvik, Maguire finds himself washed up at Dunkirk during the perilous evacuation of 1940; once more he must prove his worth. 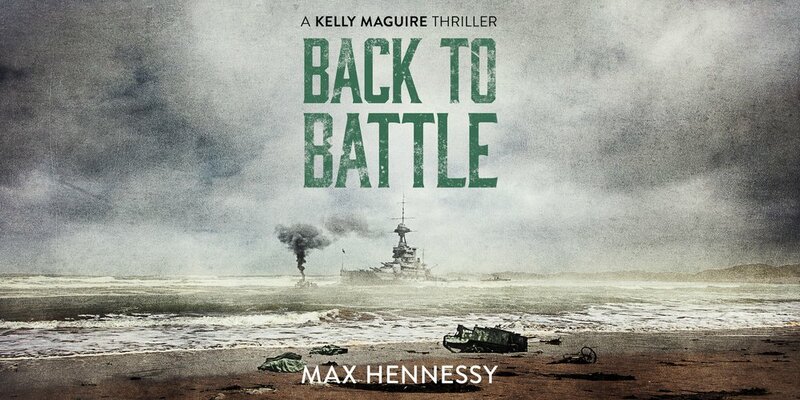 The final installment of the Captain Kelly Maguire Trilogy, Back to Battle is an earth-shattering novel concerning the bloodiest war ever fought, perfect for fans of David McDine, Alan Evans and Alexander Fullerton.